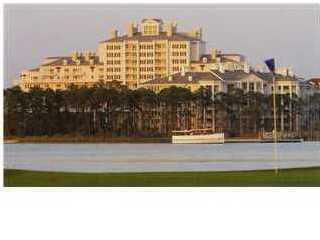 Great opportunity to be a Sandestin owner. 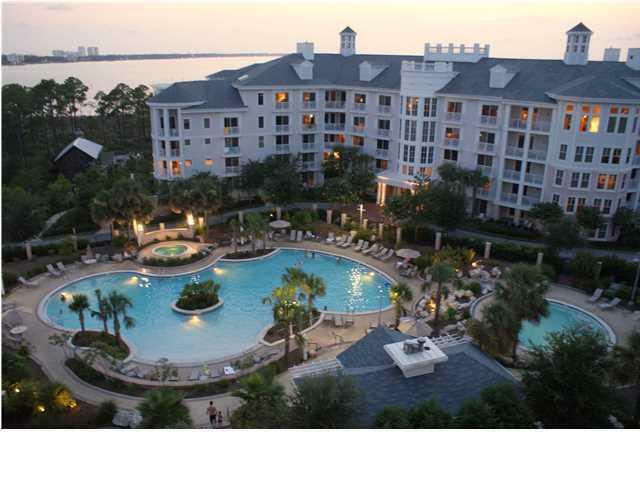 Get in on this 1st floor studio condo and enjoy all the perks and amenities of being a Sandestin Golf and Beach Resort homeowner. Directly next door to the Conference Center. Walking distance to the Village of Baytowne wharf where you will find outstanding dining establishments, shopping extravaganza, entertainment, and so much more. 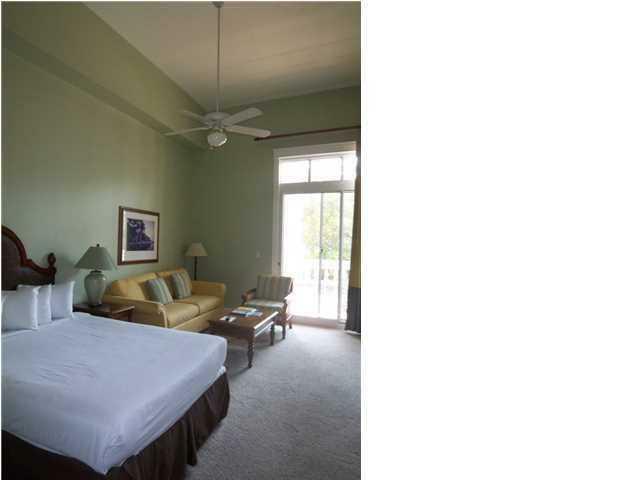 Just steps to the full service Baytowne Marina and Tennis Center. 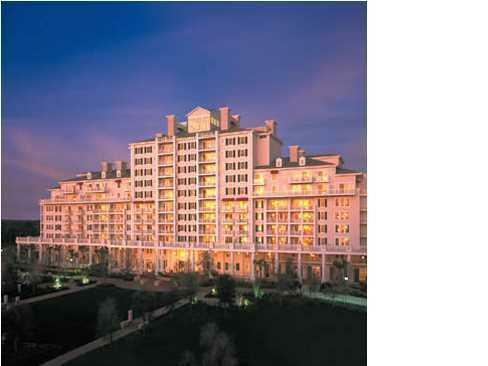 Bike or take the tram to the beach or ride over to Grand Boulevard at Sandestin for dinner and a movie. Only minutes to Silver Sands Premium Factory Outlet shopping center.